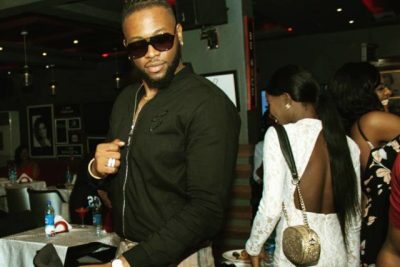 Big Brother Naija 2018 housemate,Teddy A turned a year older yesterday. 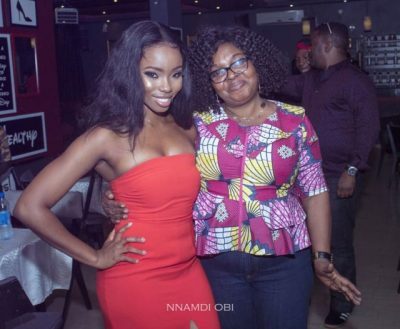 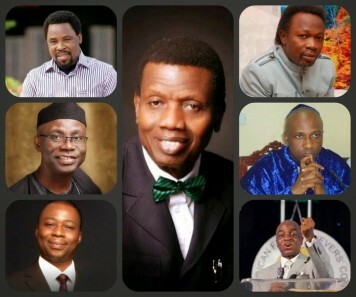 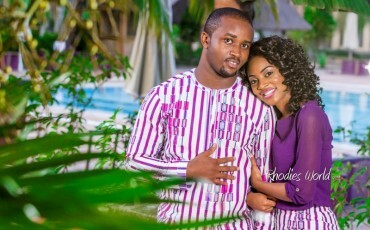 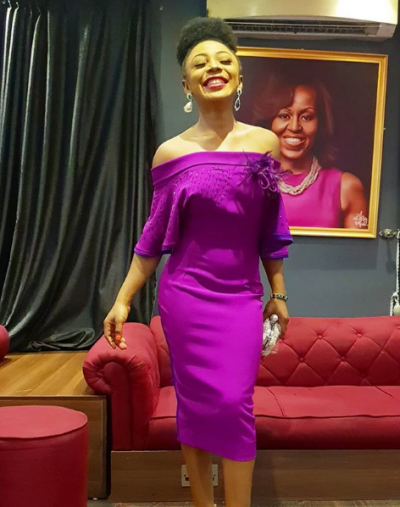 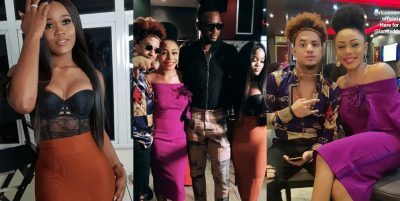 He celebrated with family and friends at a birthday dinner in Lagos . 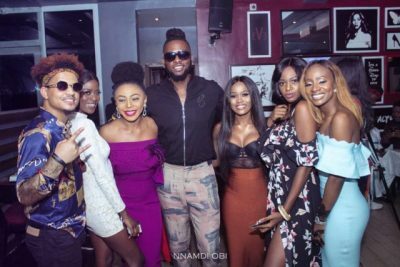 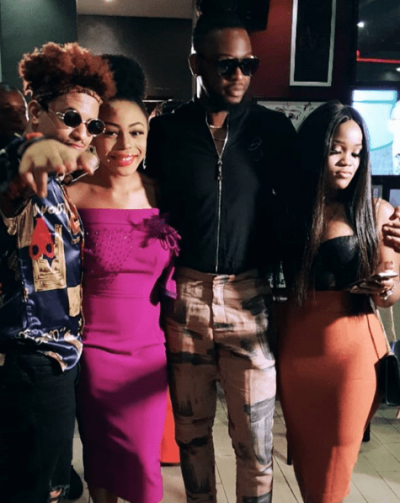 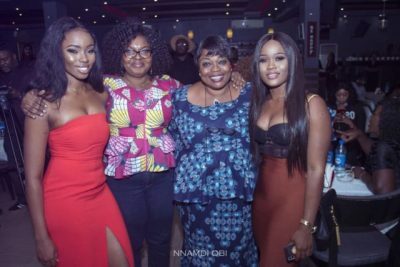 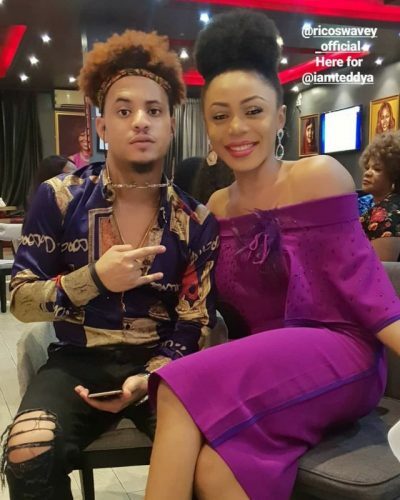 His girlfriend,Bam Bam and fellow ex-housemates,Cee-C, Ifu, Anto,Khloe ,Ahneeka and Rico Swavey were in attendance.